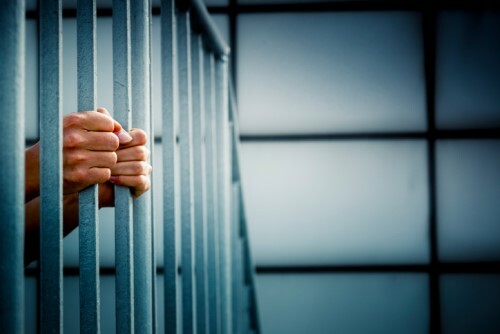 Three insurance agents in California have been sentenced to prison for their part in a fraudulent life insurance scheme. US Attorney Brian Stretch announced that Behnam Halali, of San Jose, was sentenced Friday to five years, Ernesto Magat, of Hayward, was sentenced to four years, and Karen Gagarin, of San Jose, was sentenced to three years. The San Francisco Chronicle reported that aside from serving prison time, the three were also ordered to pay $2.8 million in recompense to American Income Life Insurance (AIL), the insurer that employed them. Judge Susan Illston of the US District Court Northern District of California also ordered each defendant to serve 140 hours of community service and three years of supervised release. All three were found guilty of wire fraud and identity theft last March by a jury following a four-week trial. A release from the US Attorney’s Office Northern District of California said that while working at AIL, “the defendants participated in a conspiracy involving the submission of hundreds of applications for life insurance policies on behalf of people at least some of whom did not know that a policy was applied for or issued in their name and/or did not want a life insurance policy.” The defendants then shared the commissions and bonuses issued by their employer related to their fraudulent operation. The fraud scheme concocted by Halali, Magat, and Gagarin was sophisticated, the US Attorney’s Office observed. The defendants paid recruiters to find people willing to undergo medical exams for about $100. The personal information gleaned from these tests would then be used by the defendants to submit applications for life insurance under the unwitting victims’ names, usually without their knowledge. The defendants and their co-conspirators also paid individuals to participate in a fictitious survey of a medical exam company. The medical and personal information obtained from these false tests were then also used to file fraudulent life insurance applications. Evidence also demonstrated that the three agents and their co-conspirators also created false driver’s licenses. This allowed the co-conspirators to take the medical exams while claiming to be the applicants.